May be adapted to most types of level gauge. TECHNOR, represented in Australia by ProDetec has released a backlight for level gauges. It is easy to install and may be adapted to most types of level gauge. It has a very long lifetime and the power consumption is low. A tailor-made installation bracket minimises installation time. Since the backlight is based on diodes which are moulded into the armature, no maintenance is required over the entire lifespan is not necessary. The LEDs are very resistant to vibration. Special assembly kits are available for high pressure, or high/low-temperature level gauges. 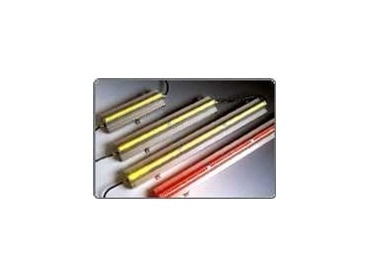 The diodes are yellow as standard, but red diodes are also available.